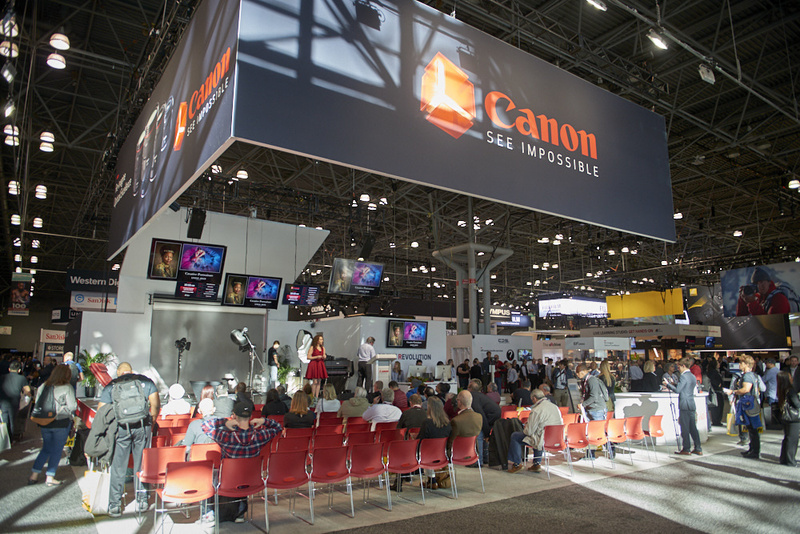 Ten years ago, I attended my first PhotoPlus Expo at the Jacob K. Javits Convention Center in New York City. No other event each year brings as much opportunity to learn, check out new gear, speak with other photographers, editors, manufacturers, meeting folks outside of the matrix of social media. Here's a brief round-up of the 2018 PhotoPlus Expo from a different take than simply the latest gear. 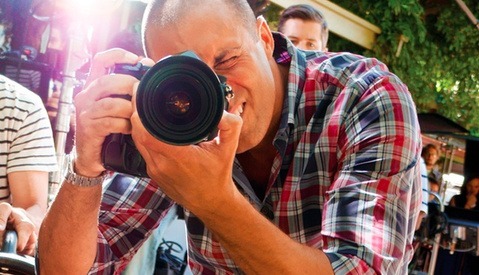 PhotoPlus Expo is an event that means a great deal to many folks in the creative world. Getting a pulse on the industry, the sense of community and value of shared knowledge is priceless. For me personally, it provides a gut check to where I’m heading creatively and forces me to set new goals, and here's how. 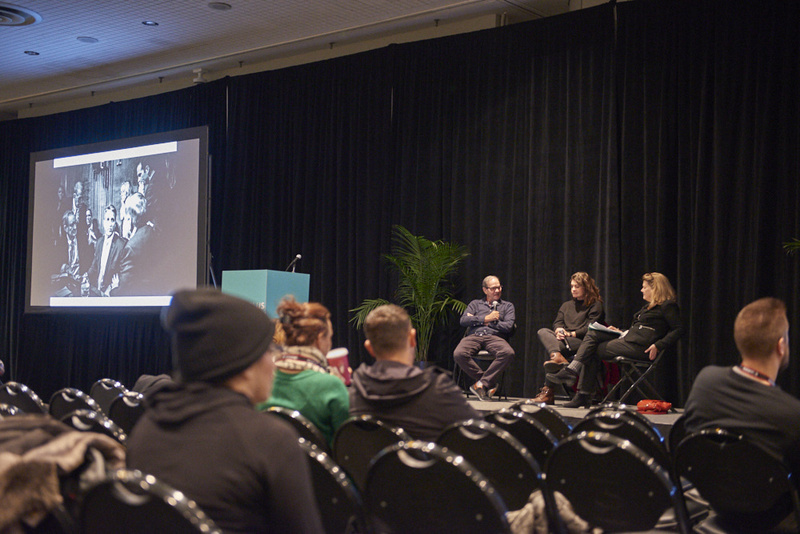 Lindsay Adler presents at a Canon Live Learning Workshop at PhotoPlus Expo in New York, Ny. From sitting in on a few conversations, I see commercial licensing becoming more simplified in time. That means less control by the photographer, but on paper, arguably more valuable. It's a given that almost any buyer for a small, or large, company will have a fundamental misunderstanding of production investments, logistics, costs, and licensing value. The burden remains on the creative to provide solutions. Ask yourself, "How are you preparing to better educate and provide solutions to new, unknowing clients?" Mirrorless cameras have totally swept the industry. Nikon has thrown their hat into the ring with the Z7 mirrorless camera, a serious contender for pro-level work with a silent shutter, removing a barrier between storytellers and their subjects. I prefer an optical viewfinder but want a camera that can work in a silent live-view mode at full resolution in raw format, with fast focusing. As with any tech, ask yourself, "Will this technology remove a barrier in my regular work, and if so, is it a necessity?" 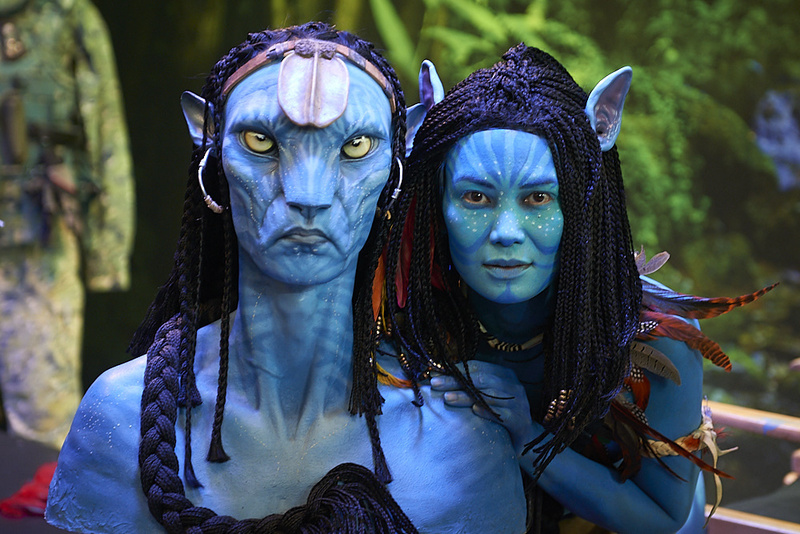 A model alongside of Avatar movie props on display by Sony. 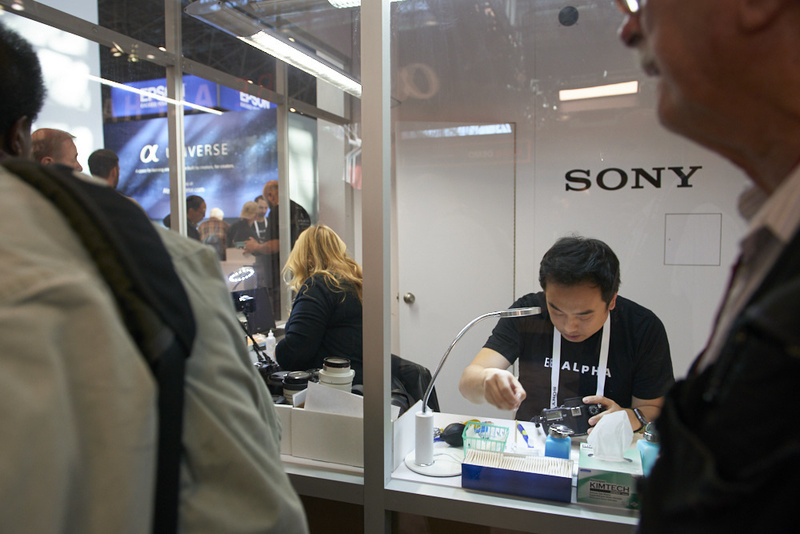 Technicians at Sony clean camera sensors on the show floor. 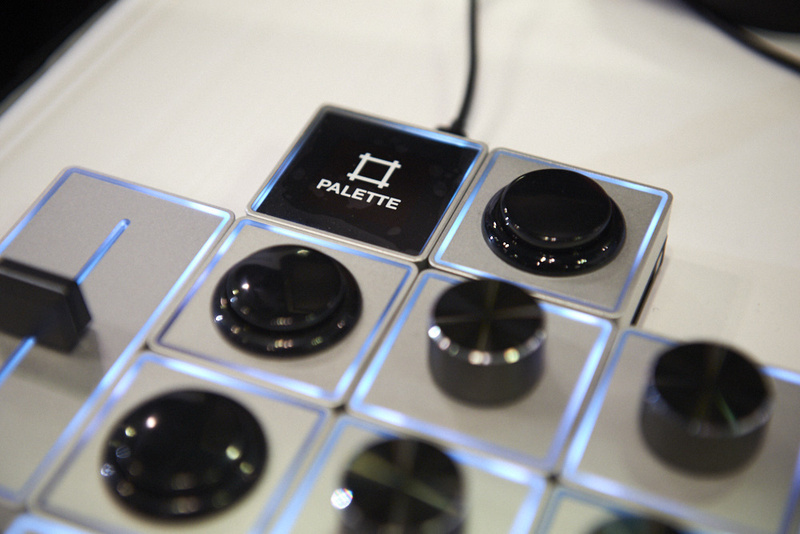 Palette Gear's modular controllers for accelerated post production workflows. As much as I kick and scream, the basic ability to capture motion clips is expected from many clients. 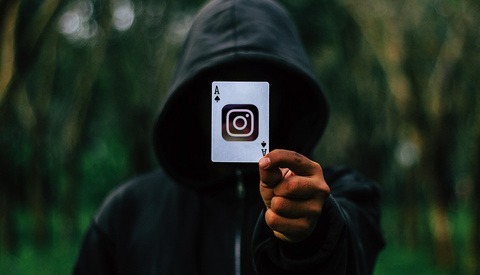 GIFs or small moving vignettes, driven by changes in social media such as Instagram stories, are among them. 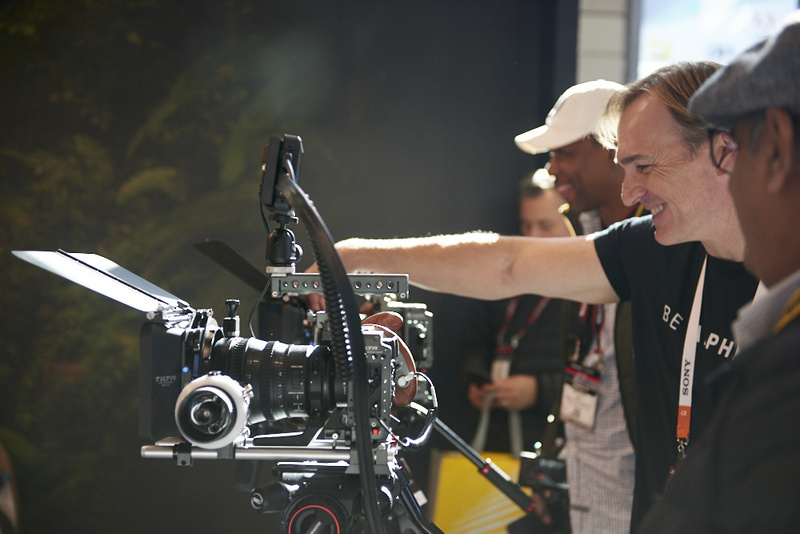 Having a fundamental ability to capture raw motion clips and audio is essentially expected in your toolkit. 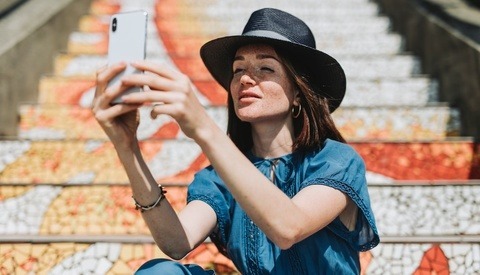 Ask yourself, "Is adding the ability to capture basic audio and video clips beneficial to my business? Is it something my clients may request or value?" The latest Sony cinema gear on display. Fads come and go, but people recognize the authentic. The folks who have been around for that whole span live and love what they do. They enjoy the community and those who grow the most either share what they’ve learned, or spend time learning from those willing to share. Relationships take time to grow. To develop. To put faces to names and to photographs or stories. Year to year it’s easy to become frustrated in the lack of growth or confusion as to where to focus next, but the long-term shows the way. Ask yourself, "Is the work I'm doing authentic to my vision? Is it leading me to where I want to be in five, ten years? Am I building authentic relationships that create value for others, as well as my work?" 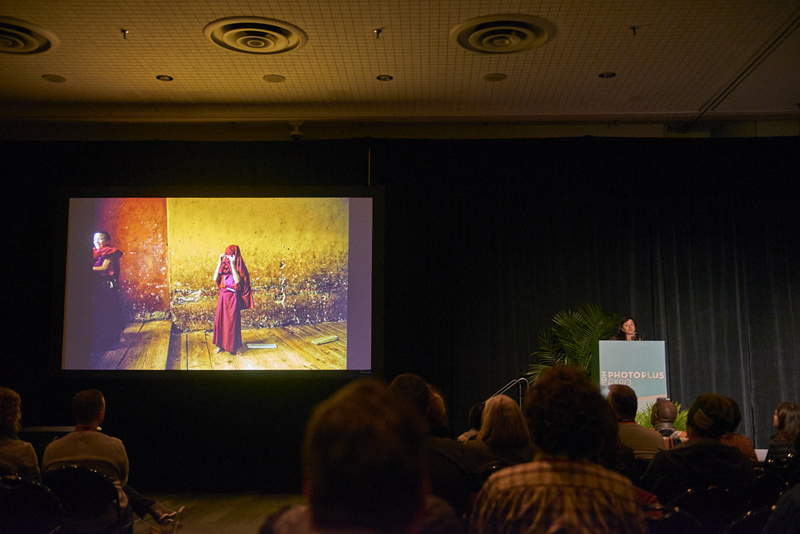 Lynsey Addario speaks about her career as a conflict and human rights photojournalist, as well as her new book, "Of Love and War." I’ve been going to PhotoPlus Expo almost every year for the past decade, and a few lessons are starting to emerge with that perspective in mind. Conversing with the true, career-long storytellers and masters of the craft, I realize I still don’t know what I don’t know. Sitting in on seminars learning what the "third effect" is in storytelling (impact of the juxtaposition of two related images), or how to craft a website with editors in mind, are examples of that. Taking that notion a step further, the importance of goal setting and planning is paramount. Don’t wait for opportunities to come to you. That thing you want to accomplish, ask yourself, "What’s something I can do today to start working towards my most important goals?" Photographers Mark Peterson and Gabriella Demczuk speak with PDN's Editor in Chief Holly Hughes about the importance of political reportage. 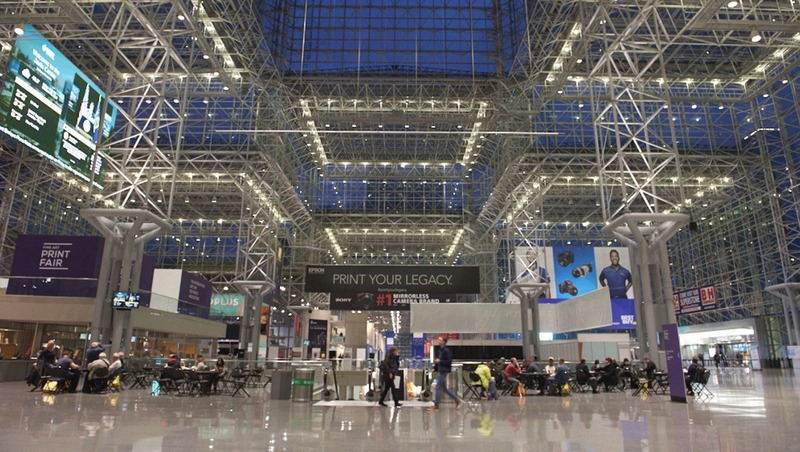 PhotoPlus Expo's entrance at the Jacob K. Javits Convention Center in NY, NY. Gear nerds may be disappointed that this post doesn't rattle off the new hotness or whatever shiny new widget came out this year. There are more accessories than ever, as is true every year. Doing great work, growing as a creative, as a person, connecting with other passionate folks with similar goals, matters immeasurably more. 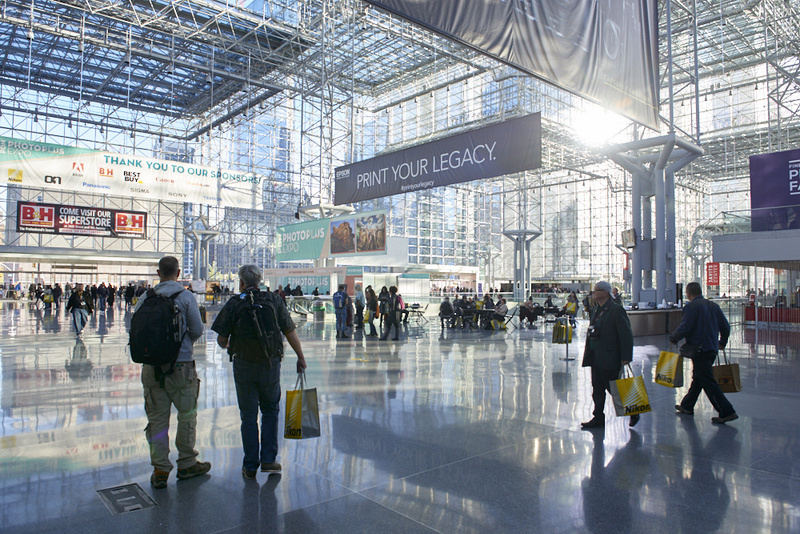 Were you at PPE2018? What are your takeaways? Let us know in the comments below. First off, thanks Fstoppers for the free pass! All in all it was a nice expo. I did not have a lot of time to spend there, and if not for the Fstoppers coupon, I might have done something else. I love going and always do, but it seems that every year a few participants drop out. It's still a good time, though.